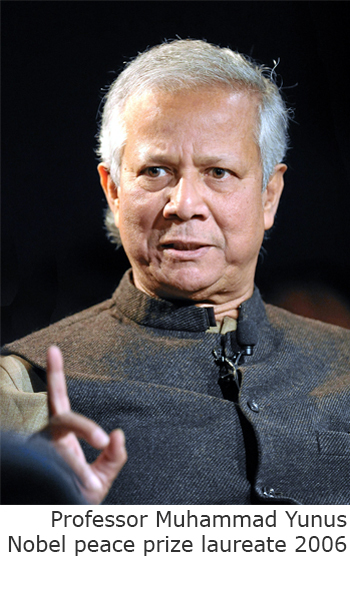 Come and be inspired by Muhammad Yunus (Founder of Grameen Bank and Nobel Peace Prize laureate) Gunter Pauli (Environmental entrepreneur and author of The Blue Economy), and Frans Johansson (Innovation Thought –leader, and author of The Medici Effect and The Click moment). Social Business, The Blue Economy and The Medici Group, gathered together in the course of two days. We will LEARN, INTERACT, INNOVATE, and NETWORK through a multitude of activities which will take place in Gothenburg and Marstrand. Mark your calendar now! Our next summit will be on August 19-20, 2015.